You may not be aware of this, but you could potentially be wasting money because of poorly palletized product. Not necessarily due to damage, but because of the amount of wasted space. When you are moving conventional less than truckload or volume LTL/partials, saving space is key. 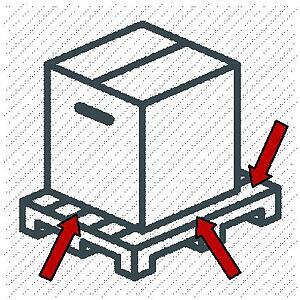 Say for instance that you use a typical 40 x 48 pallet to ship one box, similar to the picture below. Do you see all of that wasted space between the box itself and the pallet? You're paying for that space. Why? Because LTL carriers price based on density. Their trailer space is valuable, so it only makes sense that every inch of floor space used by product and the pallets they are on is monetized. So how do you avoid this extra charge? This one is pretty straightforward - Use the ENTIRE pallet space. Make sure that your product reaches the edges of the entire pallet. If your product doesn't fit on a standard pallet, use a smaller pallet. You might think it's not that big of a deal wasting a few inches of space on each side of your product, but you'll notice it when your freight charges are higher than anticipated. Oh, and you will be charged for it when the carrier does an inspection. Keep in mind that your pallet will very likely be stacked either on top of something else or other product will be stacked on it. If you do not wish for this to happen, we suggest using a smaller pallet and stacking your product as high as you can. Be sure to use proper blocking and bracing, properly shrink wrap your product, band everything onto the pallet, and use the corner boards to keep everything secure. When you have height on your pallet, it is essential to make sure that the load is stable. If you have any questions about your product and how to mitigate wasted space charges, feel free to reach out to our excellent LTL team at any time! 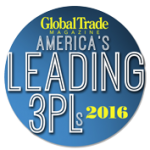 Knichel Logistics is one of America’s Leading 3PLs of 2016! 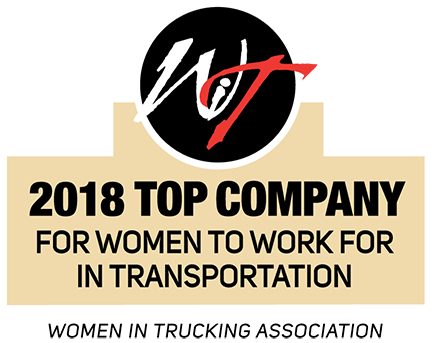 We made the Global Trade Magazine list of Top 3PLs To Watch due to our LTL division expansion as a BlueGrace Logistics franchise. Knichel Logistics is excited to announce that we have been named one of Global Trade Magazine’s Top Trucking Providers of 2016! 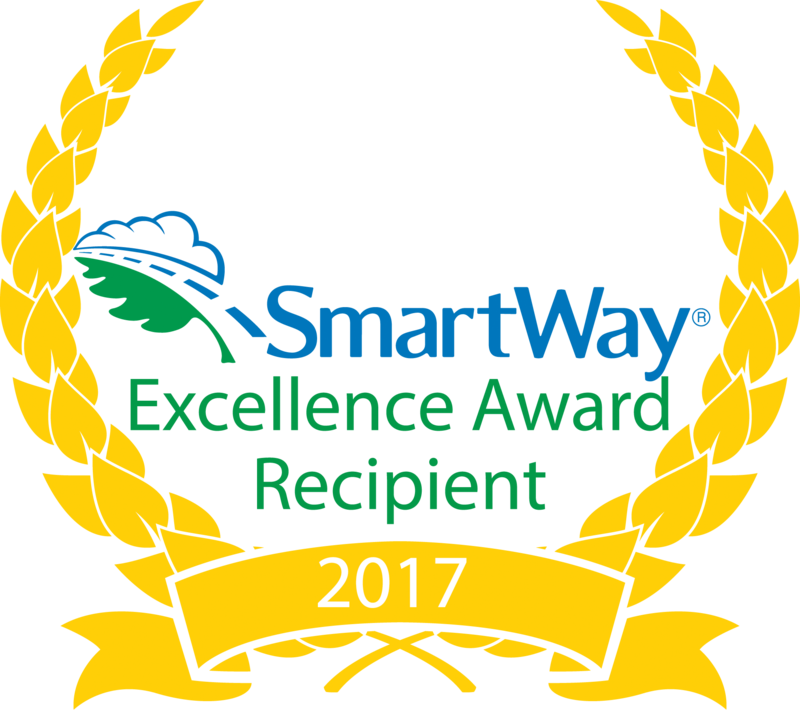 This achievement was featured in their Aug/Sep 2016 issue.